Dyrholaey, Iceland. A very dark and rainy day where we could imagine being at the end of the world. 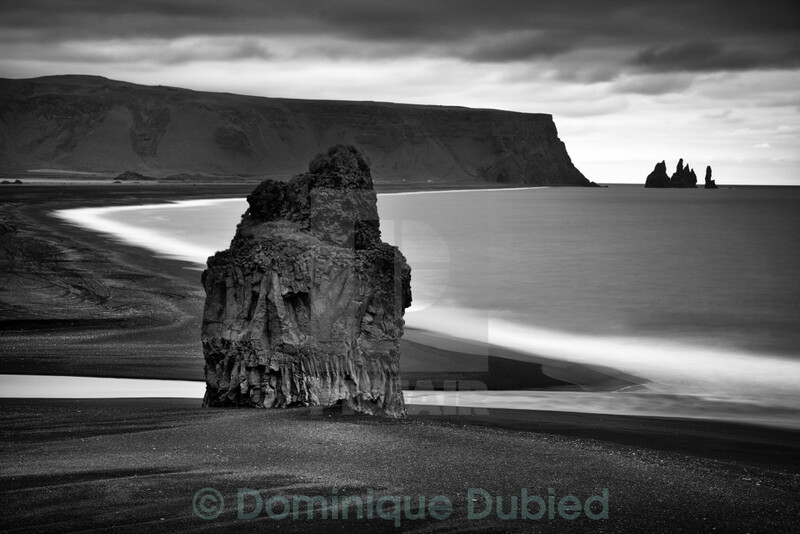 This impression is also enhanced by the black sand of the beach giving a further dark element.